Josh Ward’s Analysis: Beasley is another top athlete in Tennessee’s class. 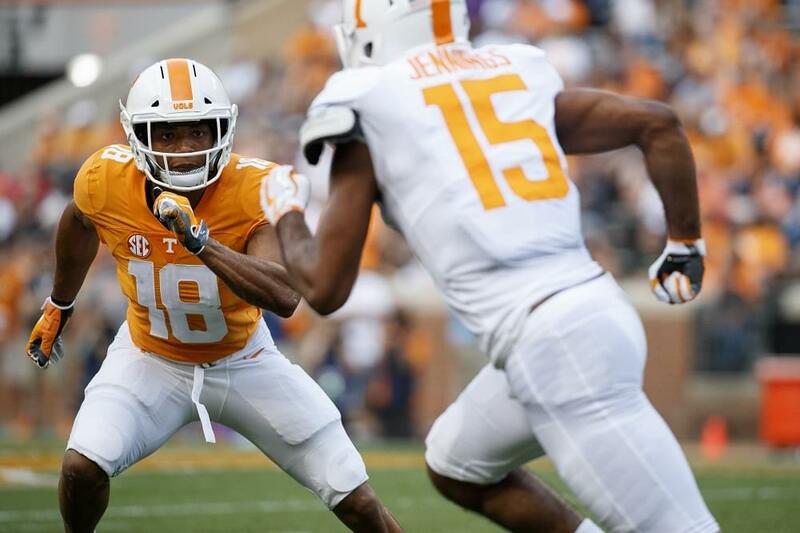 Beasley, who helped his team win a state championship this season as a two-way player, should provide quality depth to Tennessee’s secondary. Named the 2018 Region 5-AA Player of the Year as a senior. 2018 Georgia Preseason Class AA All-State selection (RB & DB). 2017 Georgia Class AA All-State selection. 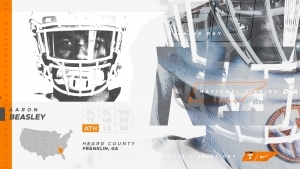 Starred at Heard County High School in Franklin, Ga.
Two-way player that led Heard County to a 13-2 record and the Georgia Class AA State Title as a senior in 2018. Rushed for a game-high 147 yards and two touchdowns in state title game against Rockmart High. Finished his senior season with 1,961 rushing yards (third most in school history). Also played safety for the Braves, racking up over 50 tackles and three INTs in 2018. Rushed for 1,749 yards and scored 31 total touchdowns as a junior. Totaled 66 tackles and posted three INTs along with two fumble recoveries in 2017. Played in the 2017 Chick-fil-A Foundation Georgia Junior Bowl, recording three solo tackles and a TFL for “Team Commitment”.